Today’s Coffee Talk post is all about the International Cookie Exchange with a group of food bloggers wanting to share some of their favorite family recipes for holiday cookie treats. I mean what goes better with coffee than a few tasty cookies, right? Go pour a nice cup of joe and join me as we travel to my Italian roots and taste Sicilian Cujidatta Cookies. I wrote the story behind this family cookie recipe back in 2010, however, I did not include any pictures. When searching through my archives, I thought I would have a ton of stock photos, but guess what? Only a handful emerged, I think because Cujidatta are so time consuming, I am too exhausted to take the camera out to give them a time to shine! I guess Cujidatta cookies are meant to be eaten rather than pose for a photo. Even though they are a pain, the fact this little taste of the past brings so much joy to my father and his cousin, means I will continue to make them. Here is the story behind the cujidatta cookies and recipe to follow. Enjoy! From dough ball, pull a ping-pong ball sized piece. Shape and roll about an 1? thick disc between plastic wrap. Fill carefully with about Tablespoon of filling mixture. Fold over to one side to cover filling and seal. This should take on a crescent moon shape. Bake in a preheated 350? oven on ungreased cookie sheet for 15 minutes. 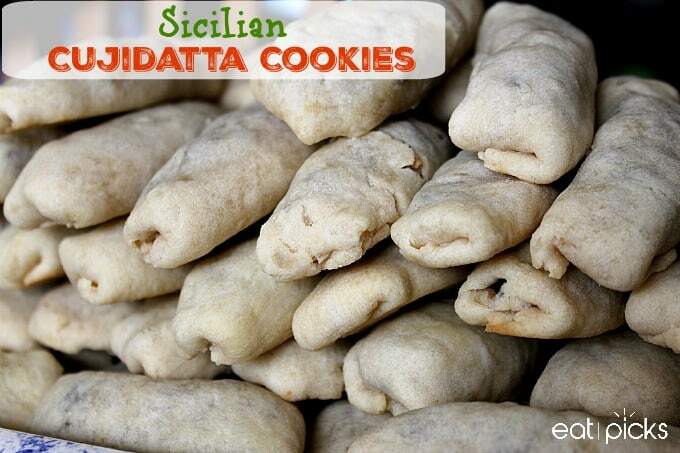 Sicilian Family Recipe for Cujidatta cookies like my great grandmother used to make! Full of nuts and fruit and wrapped in basic dough, these cookies are perfect to enjoy with coffee. 1/2 Cup powdered sugar, melted in 3/4 Cup water. Pull a ping-pong ball sized piece. Shape and roll about an 1? thick disc between plastic wrap. There are so many wonderful recipes being shared with this cookie exchange! Here are the links to participating bloggers. 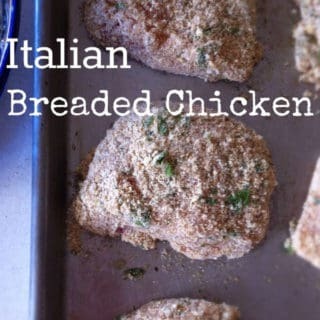 I can’t wait to check them out to see if there is a recipe I want to try! Cookie Exchange Pinterest Board . That filling sounds amazing! What a great story and such a nice way to remember family. Thanks for joining the cookie party! These cookies are so cute! They kind of look like little mini burritos! The filling sounds absolutely amazing, I can see why they’re your dad’s favorite! Thanks for sharing your culture and these cookies with us. I just love all the flavors you put together in these filled cookies!! I can just imagine the textures! They may take some time and effort, but I’m sure it’s worth it! How interesting! I have never heard of these before. They sound delicious.